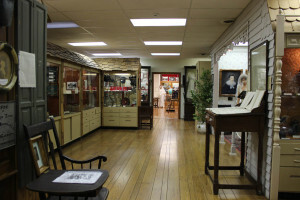 Built in 1970 as a memorial to preserve the community’s history, the Stevens Memorial Museum is the centerpiece of the John Hay Center, founded by the Washington County Historical Society. 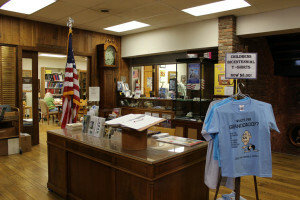 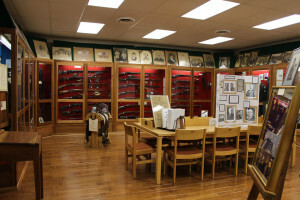 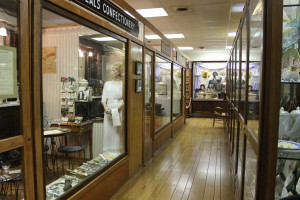 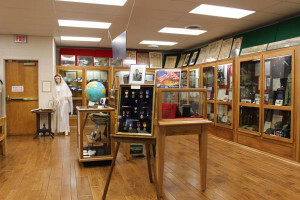 The museum was designed to preserve the heritage of Washington County, Indiana and contains dozens of exhibits representing thousands of artifacts from generous donors. 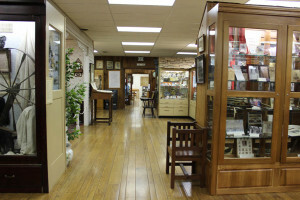 The Genealogical Library also represents an extensive collection of documents and materials regarded by many as one of the Midwest’s finest collections Dating back to the 19th century, records include birth, death, marriage, divorce and more. 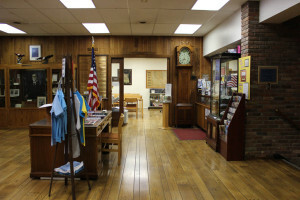 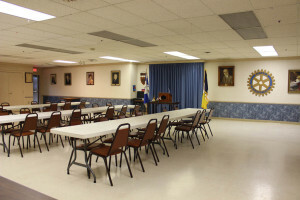 The John Hay Center also serves as host to a variety of festivals and events throughout the year including Old Settlers’ Days held in mid-September each year. 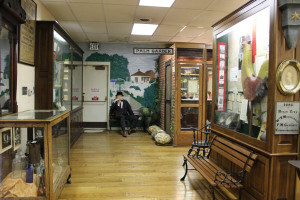 During that time, re-enactments throughout the Pioneer Village are carefully crafted to replicate an historic lifestyle and to entertain the public in its village square, school, church and other venues.